Other Walls 2 Fall continues the story of how music continues as a force for freedom and liberation through-out the world. It is about music's power to break down political and institutional barriers - in this case, to penetrate and transform closed and oppressive societies. The music industry itself became another wall that fell before the exploding power of the internet.
? ?All the musicians - well known celebrities or foreign stars - speak to the power of music in the international arena to change hearts and shatter walls. Interviews include performance video as well. 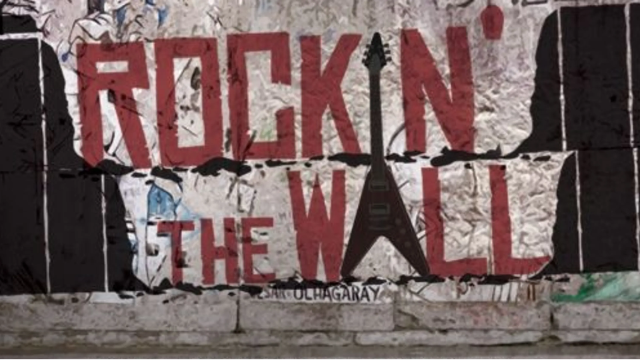 You can see more information on our Rockin' The Wall Studios website.